Model QES1512-216 12.1 In LCD replaces Mazak TX-1404FH (Mazak TX1404FH), 14 In Color CRT Monitors used in Mazak L32. When you need an upgrade monitor for Mazak TX-1404FH 14” CRT Monitor used on Mazak L32 CNC, why not consider installing a modern, high-quality 12” LCD display instead? 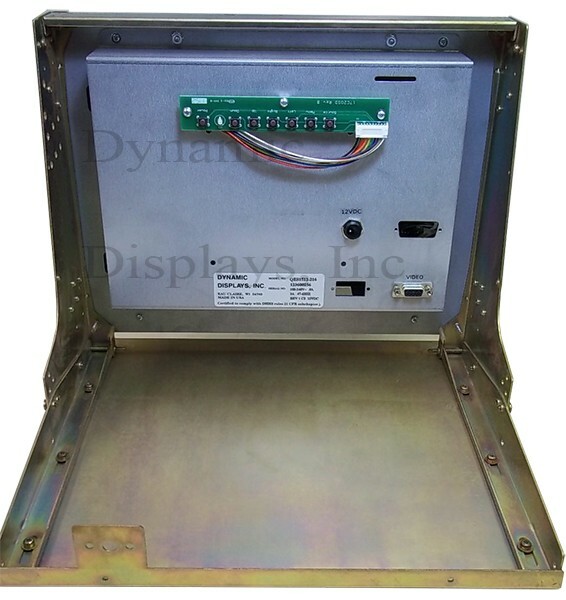 We’ve made it easy for you by designing the rugged, open-frame chassis of the new QES1512-216 LCD display so it can drop into the mounting holes of the original Mazak TX-1404FH monitor used on the Mazal L32 systems, making it unnecessary to replace your original Mazak CNC 14” CRT Monitor chassis. 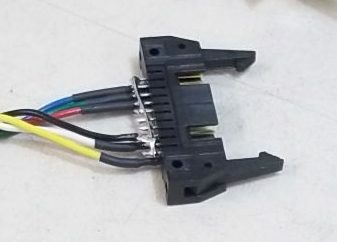 What’s more, the video input circuitry of the QES1512-216 accepts the TTL video signals from the original Mazak system with no need for signal adapters of any sort. 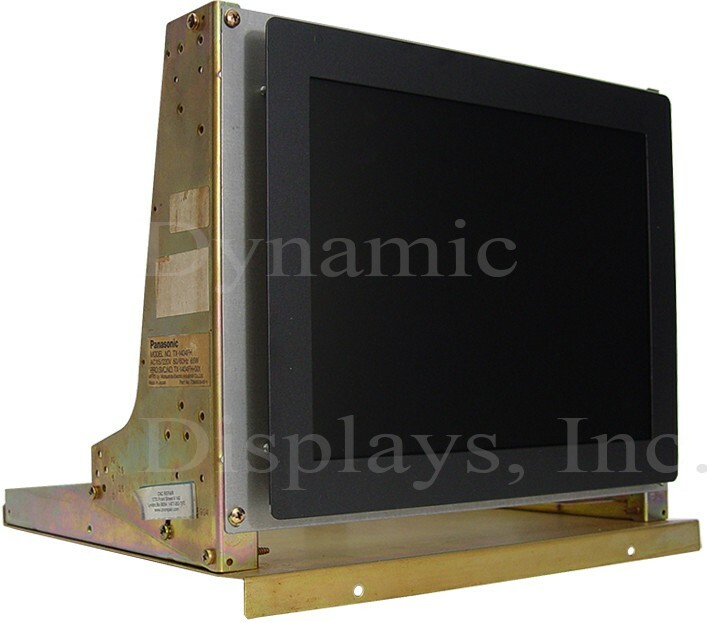 Additionally, while this Mazak TX-1404FH replacemnt monitor display has been optimized to operate at the Mazazk and Matsushita control console timing, it also operates with a variety of other TTL legacy monitor timings, making it a drop-in replacement LCD monitor for other CRT monitor brands, such as Matsushita, Panasonic and Toshiba.